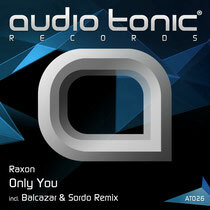 Audio Tonic Records returns today with ‘Only You’ by label co-founder, Raxon, backed with a Balcazar & Sordo Remix. 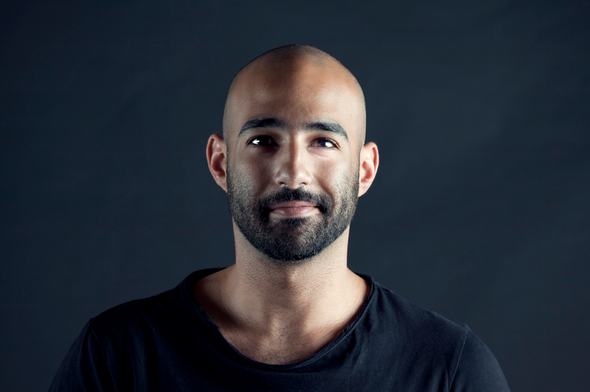 Ahmed Raxon has been bubbling away on the underground circuit for several years now, having worked with many imprints in the industry, namely, ALiVE, Moodmusic, Cecille and Night Drive. Here Raxon returns to his own, Audio Tonic label with more original content, following work from the likes of Kruse & Nuernberg, Ian Pooley, The Revenge and Tom Middleton. The single kicks off with the original version of title track ‘Only You’, seeing Raxon delve deep into his house style with punchy, swinging drum grooves, hypnotic vocal murmurs and evolving, melodic bass tones. The focal point introduces a tension building string and stripped-back, drawn-out breakdown to add impact when the energetic, hooky rhythm is brought back in. Mexican duo, Balcazar & Sordo, step up next to rework the track. Marco Balcazar & Gabriel Sordo have built up a decent reputation in the industry recently with releases for the likes of No.19 Music, Dirt Crew and Noir. The pair drop the tempo slightly and infuse the original record with their moody, atmospheric vibe - opting for elongated basslines, moody swirling pads and resonant acidic tones. wonderful submit, very informative. I wonder why the other specialists of this sector don't understand this. You should continue your writing. I'm confident, you've a great readers' base already!